Want to provide your customers with a high quality lubricant and present a clean, uniform image of excellence at your lube shop? With Mielke Oil and our wide array of brand options, you can gain a nationally recognized name and image for your site, showing customers your commitment to them and their vehicles. 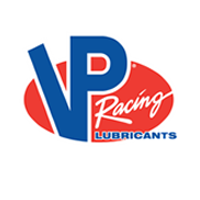 We offer branded programs for passenger car lube shops from Phillips 66, Kendall, Castrol, Vision, Valvoline, and VP Lubricants. With the power of a brand, you can gain instant recognition and access to promotional materials to help drive customers back to your site and increase sales. For more information on what each brand has to offer and what would fit your needs best, contact a Mielke Oil representative today.